Trout Unlimited’s brand of conservation is, above all, pragmatic. Nowhere is this more evident than in the upper Klamath River basin, in southern Oregon, where TU is working with ranchers, resource agencies, tribes and other partners to improve streamflows and fish passage for native bull and redband trout while helping agricultural operations become more sustainable. TU’s Klamath Restoration Director Nell Scott and Oregon Director Chrysten Lambert are spearheading this effort. Their work is reflected in a paper just published in the April 2018 edition of Fisheries, the monthly magazine of the American Fisheries Society. 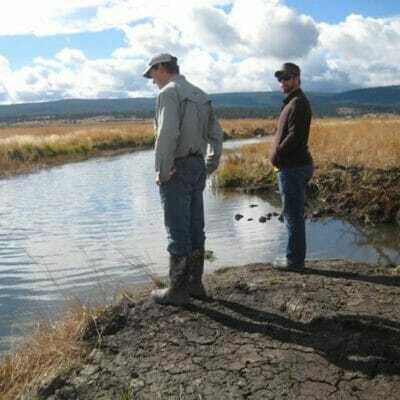 Lambert and Scott are co-authors of the paper, which is titled A Long-term Watershed-scale Partnership to Restore Bull Trout Across Federal, State, Private, and Historic Tribal Land Near Crater Lake National Park, Oregon. 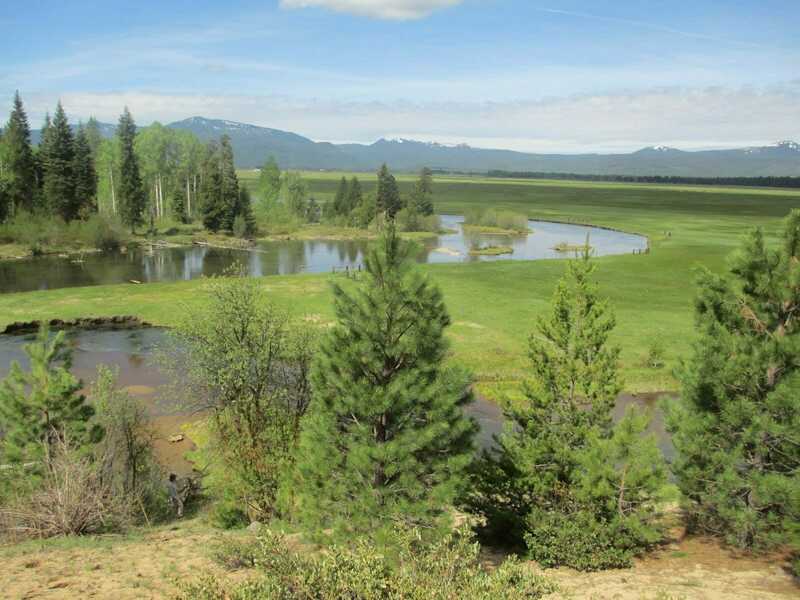 The paper analyzes the 28-year project to reconnect Sun Creek, an historic stronghold for bull trout and redband rainbow trout originating in Crater Lake National Park, to the Wood River, a major tributary to Upper Klamath Lake. This recently-completed project created a migratory corridor for an isolated bull trout population in upper Sun Creek and expanded available habitat for redband trout present in the Wood River by constructing a new stream channel in lower Sun Creek, increasing flow in the new channel by permanently transferring water instream, and screening diversions to prevent fish from getting trapped in irrigation ditches. Initially launched by the National Park Service, the Sun Creek project finished its final phase last year with the reconnection of Sun Creek and the Wood River. The lower two miles of Sun Creek had been disconnected from the Wood for more than a century, after its waters were diverted for irrigation. 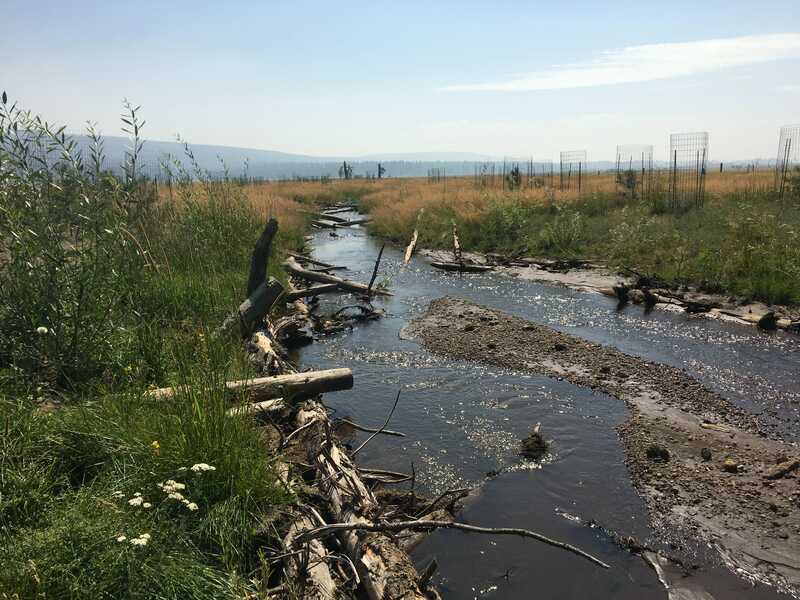 TU managed the final phase of the project, which involved restoring Sun Creek where it flows through private lands, and acquiring some of the associated irrigation water rights and transferring them to instream flow. 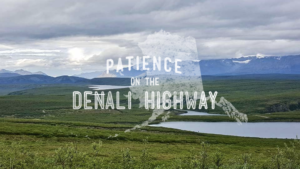 To complete this phase, TU played the essential role of fundraising, matching federal and state investments, and providing project coordination, relationships and trust with the private land owners. Bull trout were once widespread in the Upper Klamath Basin but are now limited to a few small populations in isolated headwater streams. The Distinct Population Segment in this region is listed as Threatened under the Endangered Species Act. 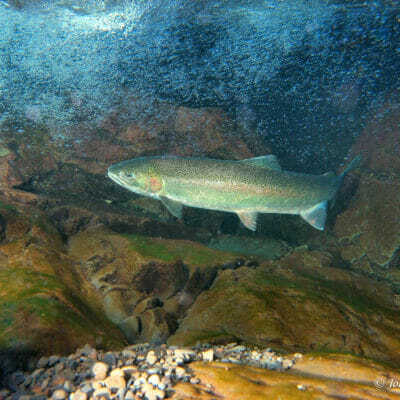 Sun Creek is one of only two streams that contain populations of bull trout within the Upper Klamath Lake Core Area, as designated in the U.S. Fish and Wildlife Service recovery plan. The reconnection of Sun Creek to the Wood River will enable bull trout to express multiple life history strategies, recolonize other streams, and increase population resilience to large disturbance events. The article also underscores the importance of public lands for native fish recovery efforts—the large areas of upper Sun Creek habitat managed by the National Park Service helped scale up the restoration efforts on private lands along lower Sun Creek. Key partners in the Sun Creek bull trout restoration project include the National Park Service (lead on bull trout recovery in the creek); the U.S. 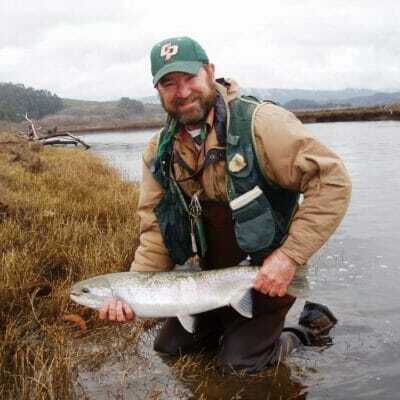 Fish and Wildlife Service (significant financial and technical contributions); the Oregon Departments of Fish and Wildlife, Forestry, and Water Resources; the Western Native Trout Initiative; the National Fish and Wildlife Foundation; and the U.S. Forest Service, Fremont-Winema National Forest. 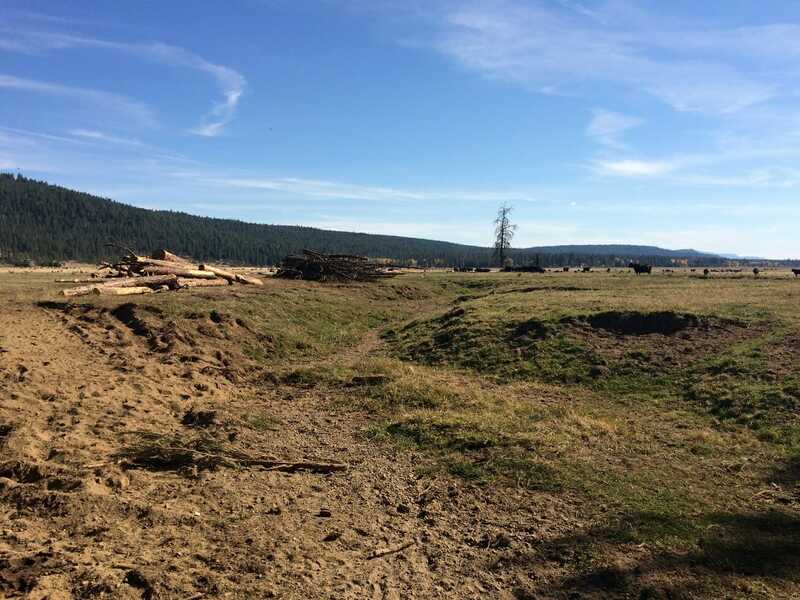 Other partners in this project include the Klamath Tribes, the Natural Resources Conservation Service, Target Stores, the National Parks Foundation, Hepper Construction, Three Lakes Construction, and the Klamath Basin Bull Trout Working Group. Special thanks to the private landowners for making this project possible.